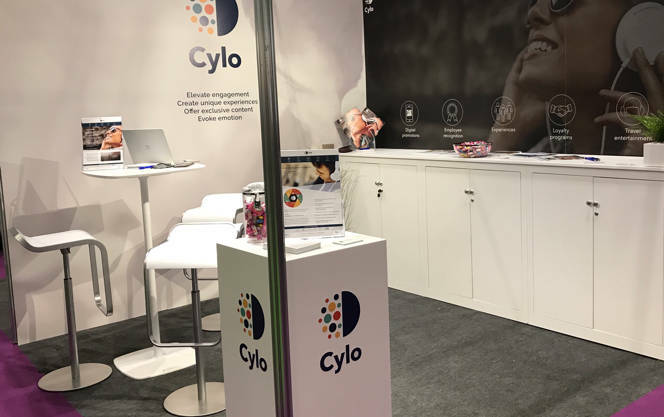 Cylo are thrilled to have taken part in the B2C Marketing Expo as exhibitors this year. We had a great two days exploring the latest marketing trends and showcasing our campaign and loyalty solutions. We also held two seminars at the expo on ‘Elevating engagement through innovative digital rewards’, to discuss the importance of delivering unique and engaging experiences. We look forward to working with our new connections and we are excited to exhibit again at next year’s show!